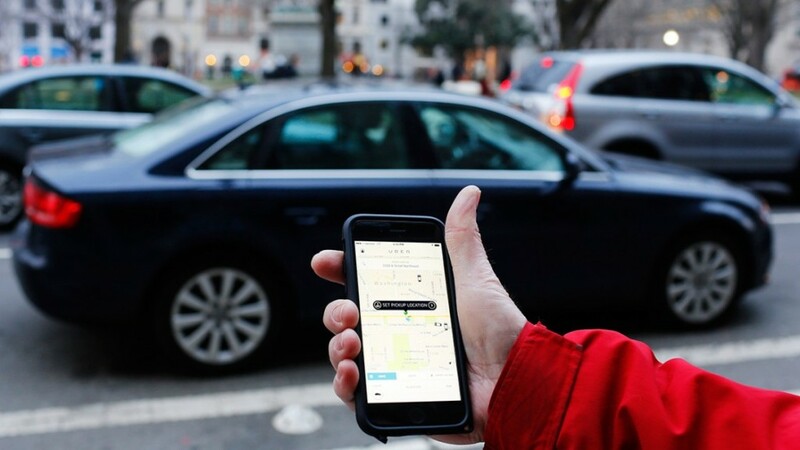 This week we cover Seattle allowing Uber and Lyft drivers to unionize, Slack’s new app directory and fund, drone registration rules, the increase in music royalties, and hailing an Uber in Facebook Messenger. I hope you found this interesting! If so, please share this article, sign up for my email list below, then connect with me on Twitter, Google+, and LinkedIn for future updates.